Since 2002, Ron's commitment to his clients and community has vaulted him to production levels unmatched by the majority of the profession. Consistently among the top 5-10% of producers, Ron's rapport with other Realtors in the community serves his clients very well in the way of smooth transactions. In addition to being the Listing Specialist on the team, Ron also holds a New Home Sales Agent Certification which is a tremendous benefit to clients who wish to pursue buying or building a new construction home. Prior to moving his business to Coldwell Banker Apex, Ron served several years on the ALC (i.e. Board of Directors) for Keller Williams North Collin County, and on the ALC while at KW Plano from 2004-2006. Ron's leadership also earned him the position of CEO/Team Leader of the Keller Williams NW Market Center in 2008-2009. Ron is heavily connected in the community and in alumni related communities. 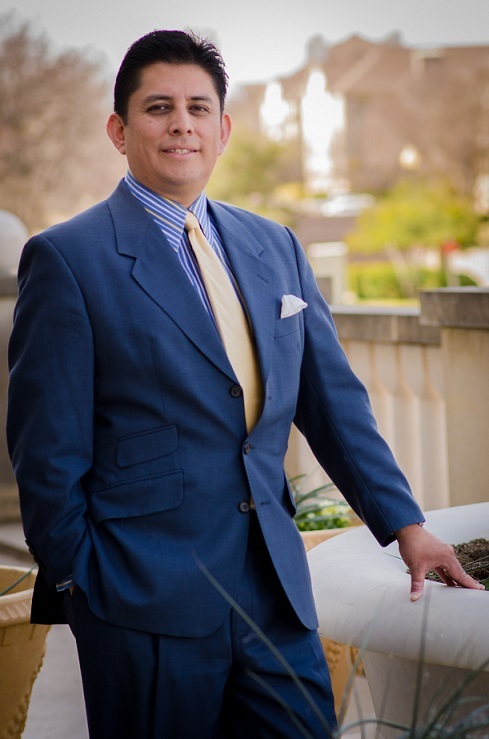 He founded the McKinney Business Alliance and currently serves as New Member Advisor. He is also a leader in the Sigma Chi Dallas Alumni Chapter and is a Board Member of Volunteer McKinney. Previously, Ron served on the Board of Directors for the SFA Alumni Association for over 10 years, as well as Chair of the the SFA Soccer Booster Club. Other past involvement and leadership as a youth soccer coach, President of the Collin County Sigma Chi Alumni Chapter, and the co-founder of the SFA Alumni Chapter of Dallas. Ron holds a BA in Communication and a Masters in Counseling from Stephen F. Austin State University in Nacogdoches, TX. His wife Staci (proud Aggie) is the love of his life and biggest supporter and fan! They have 4 fantastic children. Hailey was a 4 year athlete at SFA and currently an elementary school teacher... Brandon is a Razorback at the University of Arkansas studying Criminology... Jake is Longhorn at the University of Texas studying Business Communications... and Claire is a high school freshman who keeps the family in stitches and loves her volleyball! Ron values greatly the trust & loyalty he works hard to earn in his clients and the referrals he receives. David specializes as a Buyer's Agent who holds his New Home Sales Agent Certification and brings with him a tremendous passion for helping you find a home where you can love where you live! Prior to his real estate career, he worked in the banking/lending industry for almost 18 years, starting with Bank United/Washington Mutual. David has an extensive knowledge of assisting buyers in getting their loans processed and funded and excels at assisting his clients properly work through the loan application paperwork and questions, and ultimately realize their dream of homeownership. David is married to Julie, and they are proud parents of two French Bulldogs and two cats. A graduate of Stephen F. Austin State University, he is very active in his Masonic Lodge where he has served as Treasurer for the past 17 years. He also serves as an elective officer in the state organization which allows David to develop valuable connections across the Great State of Texas. Having lived his entire life in the Richardson, Garland, Sachse area, David is thoroughly entrenched in these and surrounding communities. 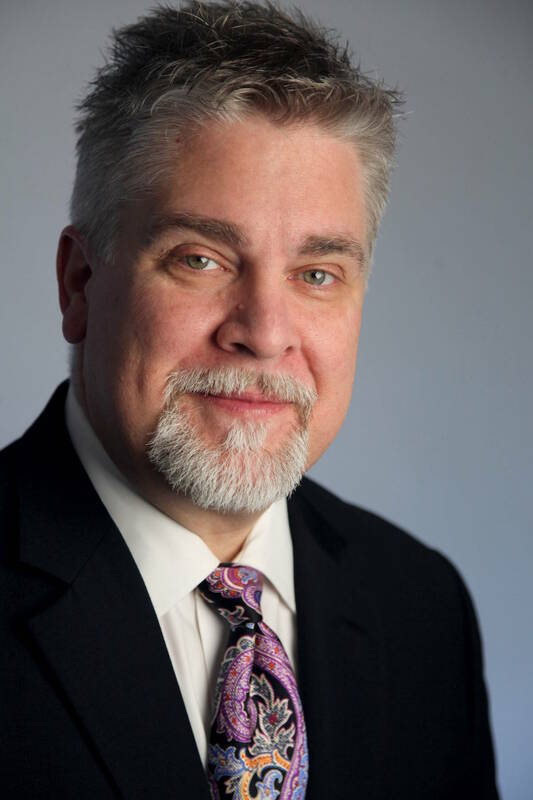 His many connections and relationships are instrumental in David helping you find a home, investment property or land locally or in another part of the state. 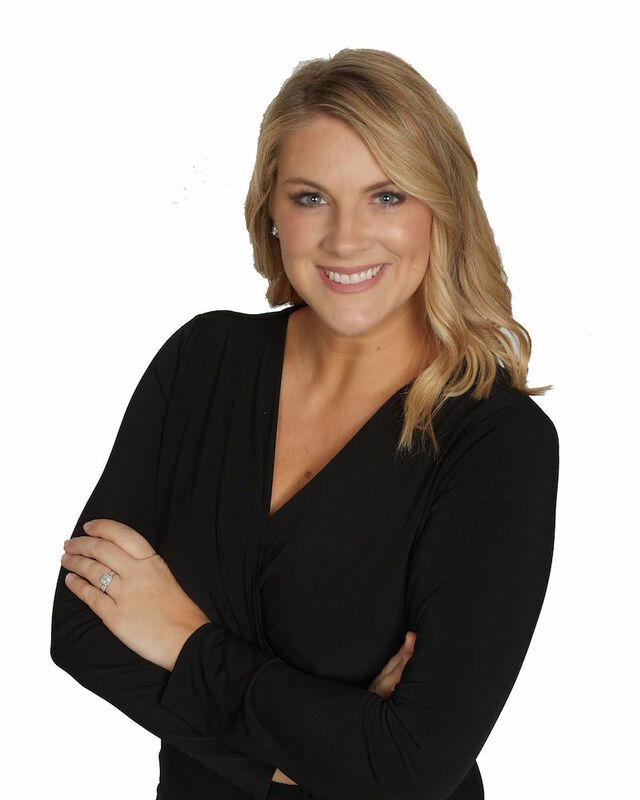 Tiffany specializes as a Buyer's Agent, holds her New Home Sales Agent Certification, and has in depth knowledge of the DFA real estate market. She was born and raised in Texas and resides in Frisco with her husband Patrick and three children. Prior to her years in the Real Estate industry, Tiffany had 10 years in the corporate meeting and event planning industry after earning her degree from Stephen F. Austin State University. Her creative attention to detail, strong negotiation skills and her knack for problem-solving have continued to be an asset to her clients now whether buying or selling, or both. Tiffany is committed to building long-term client relationships as well as providing unwavering dedication and customer service professionally yet at an individual and personal level. Her goal is to have completely satisfied clients, who refer their friends and family for all their real estate needs. Loyalty isn't earned easily, but Tiffany ensures that her clients are taken care of in such as way that their loyalty is just a natural result. Formerly residing in California, Jose brings first-hand perspective to the relocation process and understands the unique emotions and experiences resulting from a cross-country move to the DFW area. Being bilingual in Spanish and English, Jose successfully assists clients with the many important steps of the purchasing process that can otherwise be difficult when there is a language barrier. Jose also has years of complex commercial real estate transactions that allows our team to offer even more knowledge to clients in navigating commercial purchases, leases, representing buyers, sellers, landlords, and tenants. Jose has a BS in Business Administration and Management from Cal State - Northridge, and possesses over 15 years in the retail world, so his skills and appreciation for exemplary sales, teamwork and customer service ensure that our clients' needs are met and expectations are exceeded. His commitment to his clients' goals is on display at all times. Jose's wife, a school teacher, and his family drive his passion for being successful, and he also finds time in his busy scheduled to give back and stay connected in the community as a leader in the Alliance of Elite Youth Leadership. Responsibility: Website and social media content, overseeing The Team's advertising and marketing materials. His “can do” attitude combined with technical expertise and creative flare assures our clients that nothing is “too much” or “too little” for you! Coordinate title/escrow, mortgage loan and appraisal processes; Regularly update & maintain communication with clients, agents, title officer, lender etc., and Submit all necessary documentation to office broker for file compliance. 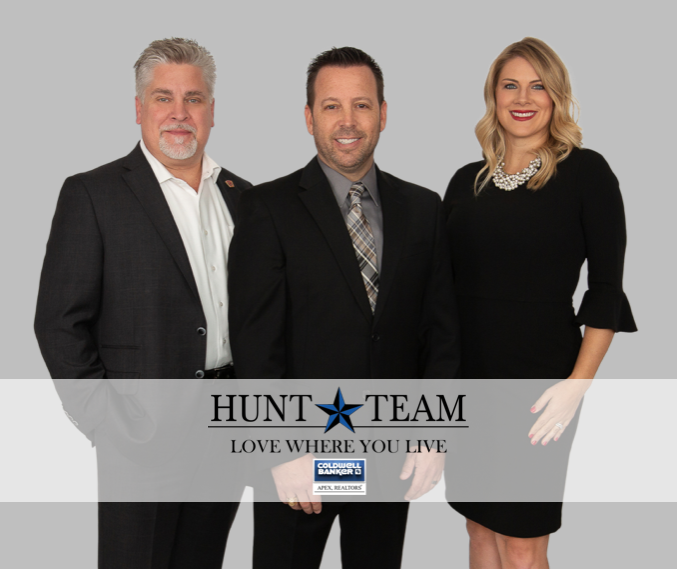 As your listing specialists, we make sure the public knows your home is for sale by using innovative advertising and marketing techniques to attract numerous, qualified potential buyers and other top selling agents throughout the community. As the buyer's agent, we listen first. Understanding your needs and criteria, we focus on the logistic and economic criteria so that we can introduce you to the properties, whether pre-existing or new construction, that best meet your goals and expectations. Chairman’s Circle company since 1998 which ranks them as one of the largest Coldwell Banker firms in the US. #1 Woman-owned Coldwell Banker in the U.S.